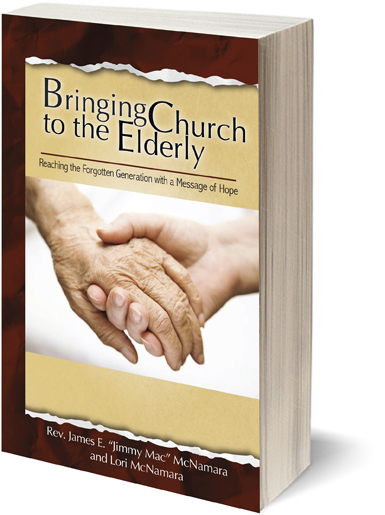 As our aging population increasingly moves into out of home situations, there is a need to bring the church and its message of hope and faith to seniors in assisted living centers and nursing homes who otherwise are not able to attend services. Two of the leading advocates for this important service share an inspiring message and guidelines to both clergy and lay people who may never have thought of being a part of this heartfelt movement. The book walks the reader through the stages of choosing a location, recruiting volunteers, selecting a service format, and deciding on the necessary equipment and supplies that you will need. It discusses some of the special needs of the elderly and how to best provide for those needs. Sermon topics and music selections are also a very critical part of the service that are covered. Listen to a clip from the McNamara’s beautiful new album Hymns That Take Me Home. Available from 320 Ministries International. Rev. James E. “Jimmy Mac” McNamara was asked by his pastor to reach out for their church and begin offering church services to the senior community in Las Vegas in nursing homes and assisted living centers. He and his wife Lori began their ministry in 2008. Along with pastoring the senior home ministry, Jimmy also performed weddings. 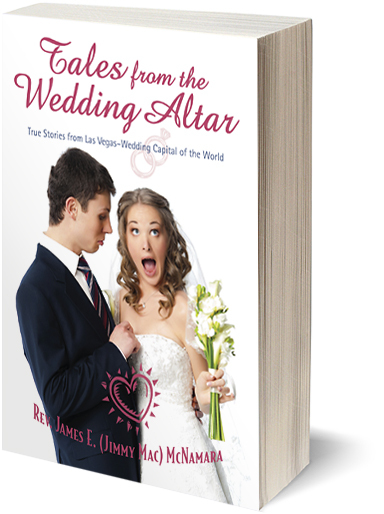 He was named the #2 wedding officiant by Wedding Wire and wrote Tales from the Wedding Altar—a book sharing hilarious, behind the scenes moments from weddings he has officiated at. Jimmy and Lori were finishing up this book when he passed away suddenly in 2014. Lori saw the book through to its completion, and is proud to share their work in Jimmy’s name. Lori McNamara has had various careers in the public sector, but finds her greatest joy in serving the elderly. 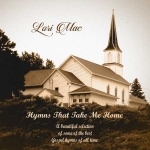 She has recently recorded a music CD titled: Hymns That Take Me Home. 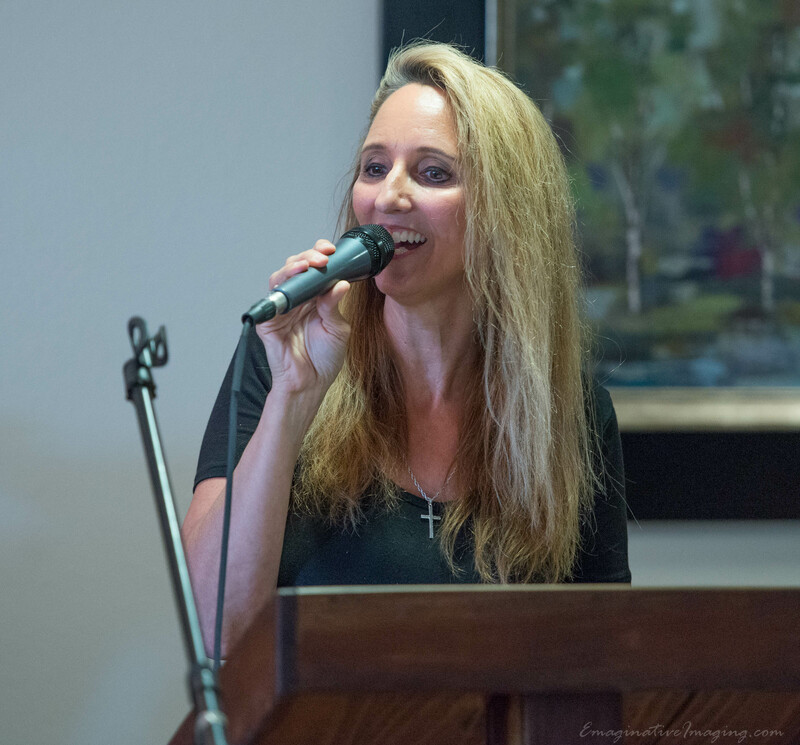 She continues the senior home ministry that she and Jimmy once shared for over six years and also serves as president of 320 Ministries International, a ministry she started soon after Jimmy’s death to carry on the mission that God had placed on both their hearts. 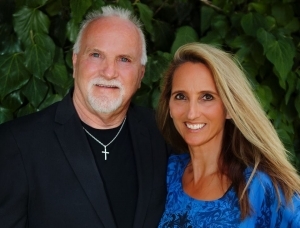 320 Ministries International was founded by Jimmy and Lori McNamara. Its purpose and mission is to bring awareness to the Christian community of the need and importance of bringing church to the elderly and to provide resources to those interested in beginning their own elderly ministry. It is the hope and desire of 320 Ministries International to connect churches with senior homes all across the nation. For more information, visit www.320ministries.org.